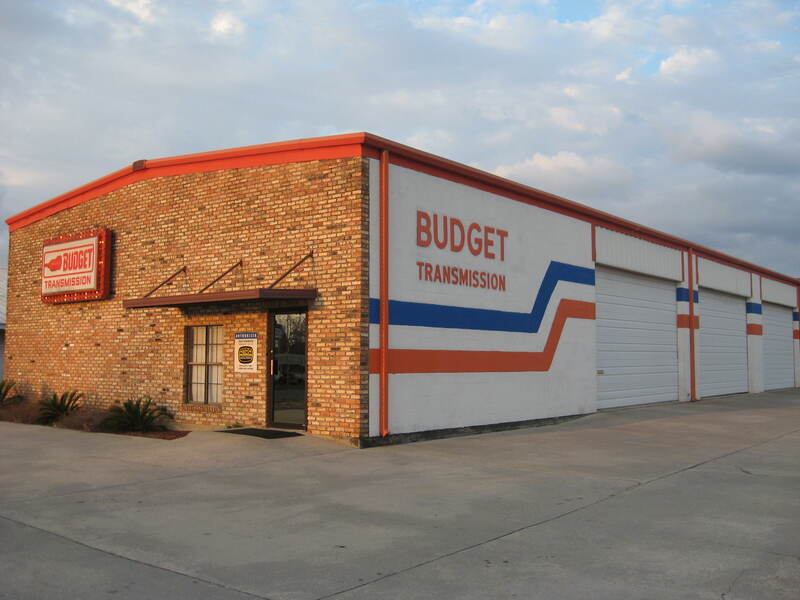 Enter your email address to receive the latest news, and specials from Budget Transmission! The staff at our Budget Transmission service and repair center are all highly trained and certified technicians with one common goal in mind - quality service at honest prices. Our transmission center is diligent in applying the ATRA Member Code of Ethics to all of our transmission repair and diagnostic services for the purpose of better assisting our customers with their repair needs and concerns. Adherence to the ATRA Code of Ethics also helps ensure that when you bring in your vehicle for transmission service or repair you know that you are receiving honest and professional service from our technical staff. Our transmission technicians are always polite and courteous in their effort to provide you with the quality of service you want and deserve. Paul is from Chicago. He lived in New Orleans until hurricane Katrina. He has been with Budget Transamission since 2006.